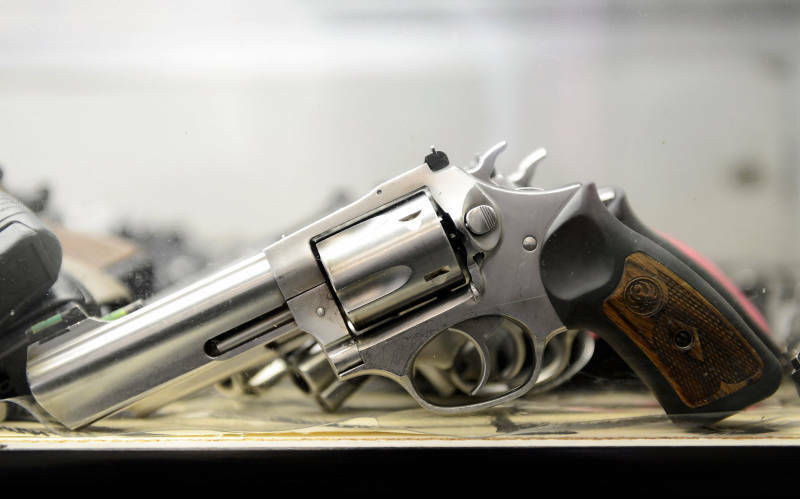 The California Senate Public Safety Committee passed several bills Tuesday pushed by Democrats hoping to tighten gun regulations in the state. The committee passed a measure from Senate President Pro Tem Kevin de León that would require anyone assembling a gun to first apply for a serial number to track the weapon. De León pushed back at critics who said the bill would hurt people who legally assemble guns as a hobby. The committee also passed measures related to the reporting of lost or stolen guns, expanding the definition of prohibited ammunition sales and expanding the definition of assault weapons. A bill requesting the University of California establish a firearm violence research center was approved as well. State Sen. Loni Hancock's bill prohibiting the possession of large capacity ammunition magazines was also approved. Hancock said incremental steps are necessary to combat firearm violence. From the other side of the aisle, Republican state Sen. Jeff Stone said the regulations hurt law-abiding gun owners. Lt. Gov. Gavin Newsom is also backing a package of gun regulations he’s hoping will qualify for the November ballot, which includes a ban on magazines capable of holding more than 10 rounds and background checks for ammunition sales. The state affiliate of the National Rifle Association opposes Newsom's measure and say it's unenforceable and overreaching.